* You may reclaim your dog between the hours of 9:30am – 3pm. We are a municipal animal control facility responsible for enforcement of Town and State Animal Control Laws and care for stray dogs in the Town of Poughkeepsie. By clicking here, you can link to Petfinder.com a web site which lists and shows pets that are available for adoption. The Town of Poughkeepsie Canine Care and Control has an adoption program for dogs in need of homes. All dogs are spayed or neutered and fully immunized. A small adoption fee enables us to continue sending dogs home with basic veterinary care. Dogs that are up for adoption can be seen by contacting Catherine Edwards. Never leave your pet unattended in a parked car for any period of time. 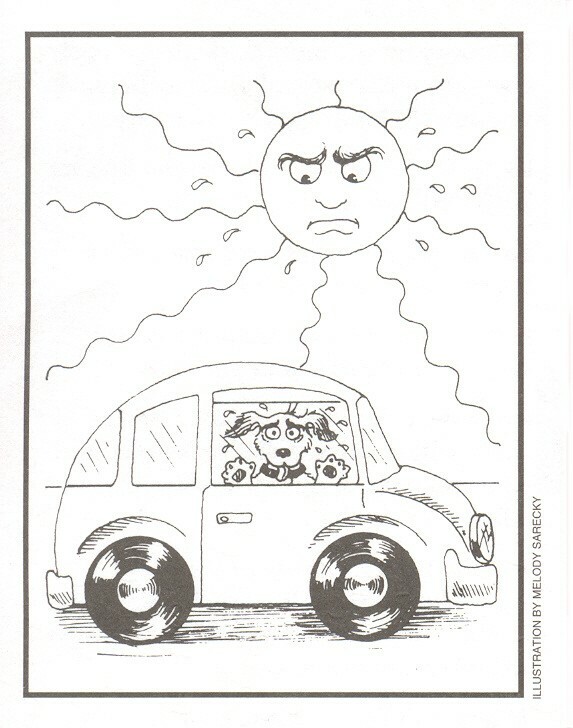 On a warm day, the temperature in a parked car can reach 120 degrees F in a matter of minutes – even with the car windows partially open. Your pet can quickly suffer brain damage or die from heatstroke or suffocation when trapped in high temperatures. Be alert for signs of heat stress: heavy panting, glazed eyes, a rapid pulse, unsteadiness, a staggering gait, vomiting, or a deep red or purple tongue. If your pet becomes overheated, you must lower his/her body temperature immediately. Move your pet into the shade, apply cool (not cold) water all over his body. Let your pet drink small amounts of cool water. Take your pet to a veterinarian right away – it could save your pet’s life. For More Information on caring for anmials visit the Human Society of the United States at http://www.hsus.org.